Corporate Video Production & Explainer Video Production Company in Mumbai,India - Manobal Studios Pvt. Ltd.
"Lets get inspired; executed; succeed"
With a fistful of sand, we can create a castle of your dreams. We care to make your brand accessible to your target consumer. While retaining elements of mystique, we strive to build lasting rapport and trust between brands and consumers through strategic creative thinking. Our strategic approach towards advertising and design ensures that you speak in one voice throughout your marketing campaigns. your one-stop full service creative department for all graphics communication and media services. With over 10 years of experience in animation,VFX and graphic design we have the skills, knowledge and resources required to support all of your corporation's needs within the creative realm. We are dedicated to growing our client's business by working together to develop professional creative marketing material and programs that provide business results. We look forward to working with you! They understood our need very well and were able to design required video on time. Their input were also very helpful. They have a very professional approach. Feedback has been very positive. Manobal Studios Team has an aptitude for aesthetics and understanding clients that makes them stand out from the thousands of other competitors. They pays close attention to what you say during consultation sessions and tries to capture the essence of your requests in their designs. In other words, They doesn’t just create something that looks visually pleasing, but they also makes sure that it reflects the values of your product. Manobal Studios would be a great hire for any job. Very talented, very skilled, very creative and very passionate and devoted to their work. This is not a hyperbole. I have personally experienced all these attributes in their work, as a client. 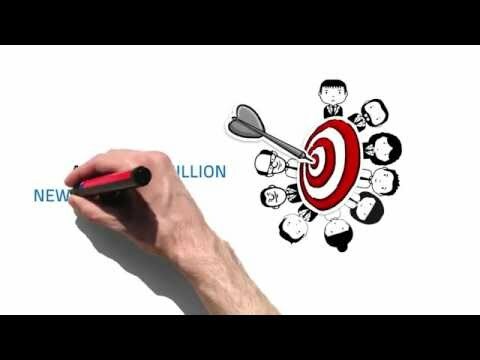 They made a corporate video for Write Solutions that I am absolutely delighted with. Thanks Manobal. On behalf of Castrol India Limited, It gives me pleasure to appreciate the efforts put by you and your team in developing the Incident reconstruction in the form of Animation films. The safety message which we intended to deliver through these animated films has come out very well and is appreciable. The videos are developed as per our expectations and will be utilized extensively as a Training tool for delivering the message to our workforce on Road safety. Well done!! !